Following is a statement Petrotrin released to the media on its impending restructuring plan yesterday. The Petrotrin Board of Directors met on Tuesday, August 28, 2018 with its employee representative unions and the company’s management to announce plans to end Petrotrin’s oil refining operations at Pointe-a-Pierre and to redesign entirely its Exploration and Production business. The restructuring exercise is geared to curtail losses at the state-owned oil company and get it on a path to sustainable profitability. 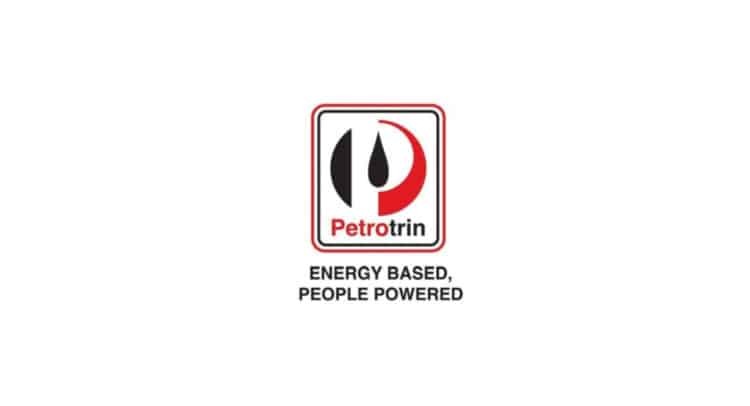 Petrotrin has lost a total of about TT$8 billion in the last five years; is TT$12 billion in debt, and owes the Government of Trinidad and Tobago more than TT$3 billion in taxes and royalties. The company currently requires a cash injection of TT$25 billion to stay alive – to refresh its infrastructure, and to repay its debt – and even with that, if left as is, it is projected to continue losing about TT$2 billion a year. Chairman Wilfred Espinet said: “With the termination of the refining operations and the redesign of Exploration and Production, Petrotrin will now be able to independently finance all of its debt and become a sustainable business. The refining of oil will be phased out and the Company will import the refined products (gasoline, diesel, aviation fuels, etc.) that the country needs – approximately 25,000 barrels of oil equivalent a day. All of the company’s oil will be exported. The period of transition will commence on 1st October 2018. The Board of Directors is taking all requisite steps to facilitate a smooth and efficient period of transition with safety and the security of the country’s fuel supply being its two priorities. Petrotrin will be meeting with all of its stakeholders during the coming weeks to discuss how the proposed changes may affect them.